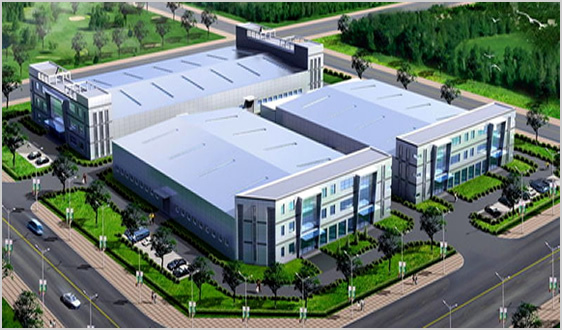 Wuxi Puruida Laboratory Equipment Co.,Ltd. 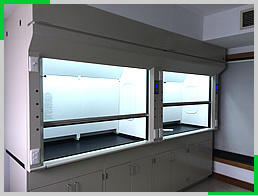 Welcome to our website！ Company specializing in the production of a variety of fume hood, fume hood, laboratory furniture, laboratory equipment and ancillary equipment, customers are welcome to inquire. We will provide the best solution and the best service.